This season tribal print is everywhere. And I haven’t had any luck in my search for the perfect tribal print piece, so when I came across this nail tutorial on YouTube I fell in love. What better way to rock a trend then on your nails. I opted to wear the design on my toes instead of my fingers (I figured it would last longer). 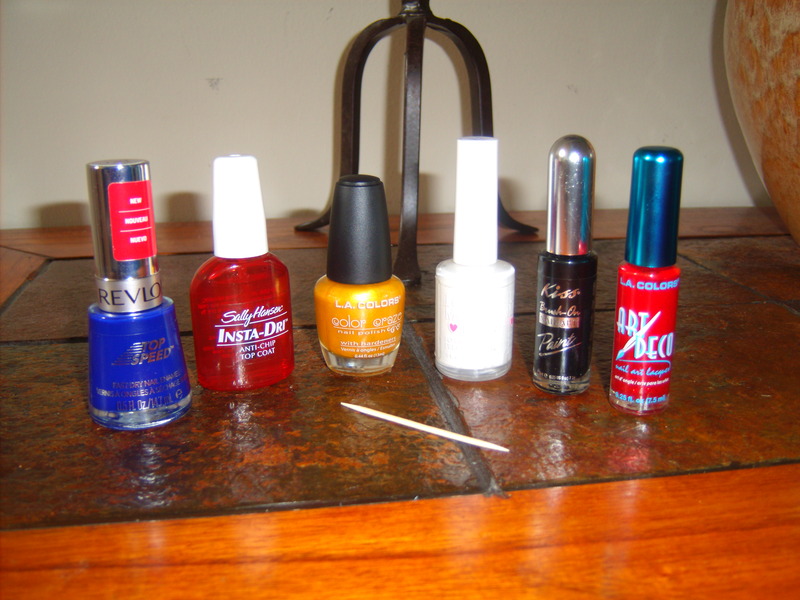 This entry was posted in DIY, Nail, Savvy Style, Youtube on August 11, 2011 by Roni the Savvy Housewife. 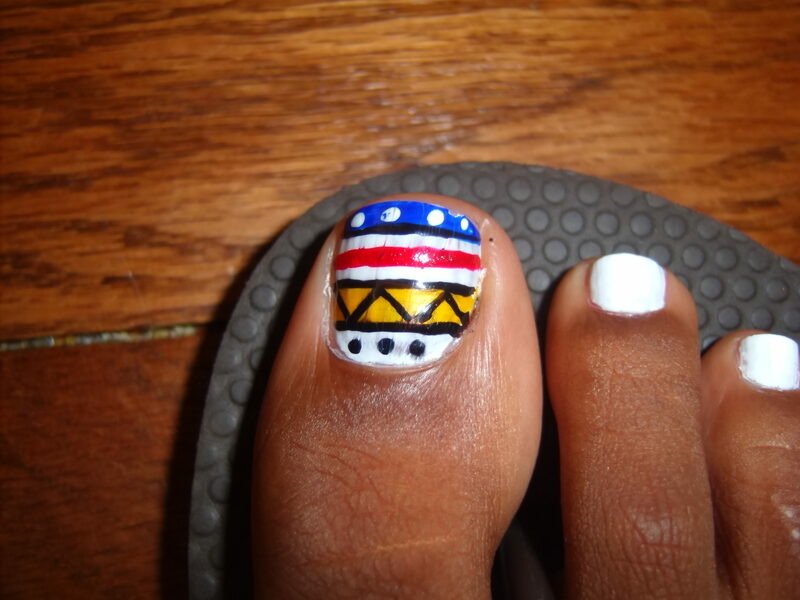 Great job on the toes! Please do more toe nail designs, I love seeing all the different kinds of patterns!